Israeli startup superstar and home-based soda-device-maker SodaStream a sent a delegation to the coast of Honduras to clean up a massive collection of floating trash off of Roatán. 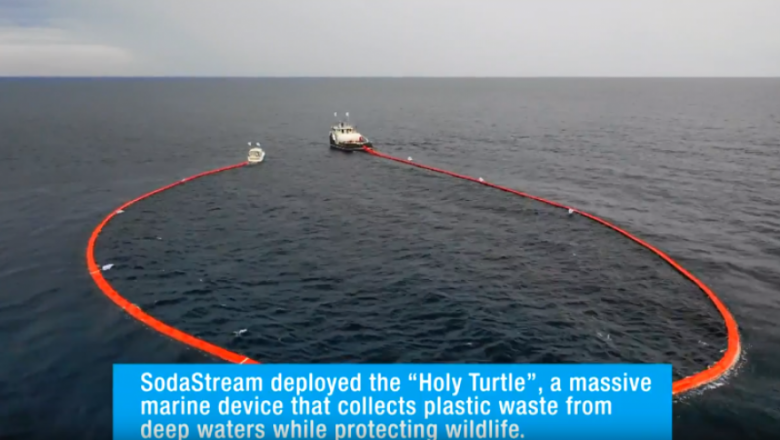 CEO Daniel Birnbaum said the “Holy Turtle” — a 1,000-foot-long device towed by ship and purchased from an American company — has already been dispatched off the Roatán coast along with 150 SodaStream executives from 45 countries. Cleanup procedures will be witnessed by local Honduran officials, schoolchildren and officials from the Plastic SodaStream cleans up massive trash collection off the coast of Honduras. “We can’t clean up all the plastic waste on the planet, but we each need to do whatever we can,” Birnbaum said in a statement. According to SodaStream, the project was inspired by a 2017 BBC documentary about the trash off of the coast of Honduras. 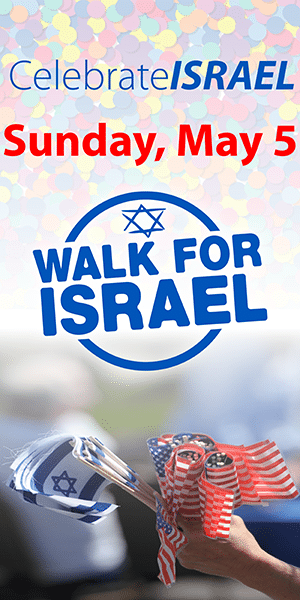 In the past, SodaStream has partnered with the Israel Union for Environmental Defense to raise awareness and combat plastic pollution and joined with an organization called Trees for the Future to plant thousands of trees in Brazil. SodaStream was singled out for a targeted campaign by the Boycott Divest and Sanction (BDS) movement, which attacked the company for creating the soda machines and accessories in Mishor Adumim, a Jewish community located in Judea, an area they say belongs exclusively to Palestinians. BDS urged consumers not to buy SodaStream products, despite the fact that of their 1,300 employees, only 350 were Israeli Jews; another 450 were Israeli Arab and 500 Palestinian Authority Arabs. In 2016, the pressure against SodaStream and its spokeswoman, actress Scarlett Johansson, resulted in the closing of the plant and all the Palestinian Authority workers losing their jobs. It subsequently moved its facility to the Bedouin town of Rahat in the Negev Desert, where it hired hundreds of new employees, including local Bedouins.